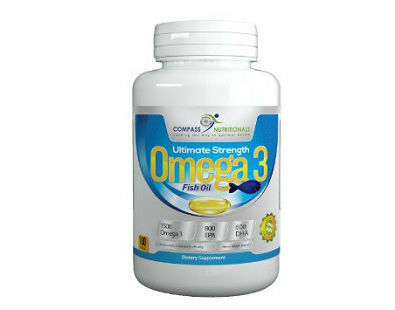 What is Compass Nutritionals Ultimate Strength Omega 3? Compass Nutritionals’ Omega 3 Fish Oil (Ultimate Strength) is a fish oil supplement that claims to confer numerous health benefits. 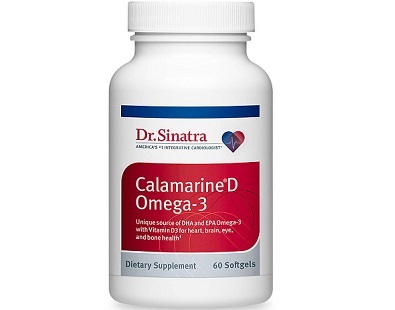 It is common knowledge that fish oil dietary supplements have plenty of advantages that range from prevention of heart diseases, joint diseases, and miscarriages, mental issues to improvement of conditions related to cognitive aging and mood disorders. 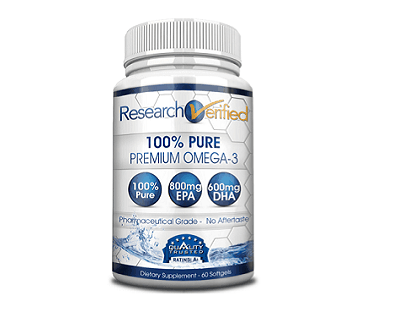 Ultimate Strength Omega 3 Fish Oil promises to increase your mental concentration, lift up your mood and improve mental abilities and processes. 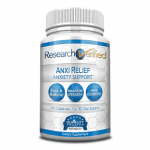 The supplement comes in bright blue packaging with yellow labels. 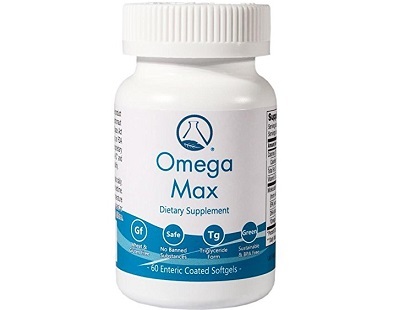 If you are thinking to buy an Omega 3 fatty acid fish oil supplement, it is important to know its side effects, recommended dosage, guarantee policy and price. Let’s find out if Compass Nutritionals’ Ultimate Strength Omega Fish Oil is worth taking or not. 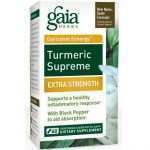 Eicosapentaenoic acid – Eicosapentaenoic acid is also known as icosapentaenoic acid. 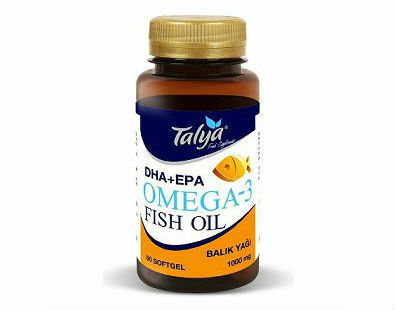 EPA is an omega-3 fatty acid, a type of a polyunsaturated fatty acid (PUFA), which participates in the chemical reaction of prostaglandin-3. 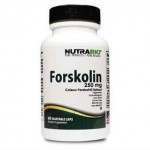 The essential fatty acid plays an effective role to control many diseases, particularly decreasing inflammation. 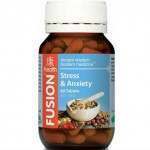 It has a potential to help patients with depression, bipolar disorders and schizophrenia. 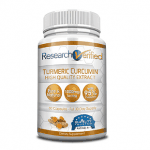 Moreover, it has an ability to improve the response of chemotherapy. 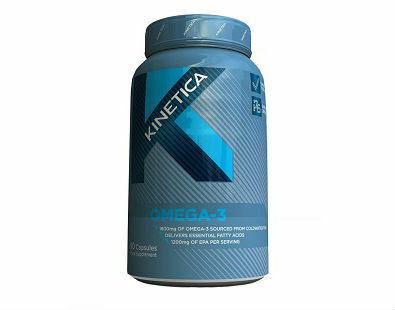 Docosahexaenoic acid – Docosahexaenoic acid is also an omega-3 fatty acid which is one of the main components of human brain, skin, eye and testicles. 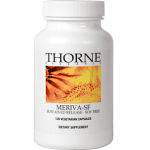 The benefits of DHA are quite similar to EPA. 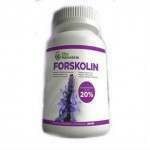 Flavoring Agent – a lemon flavoring agent is added in the supplements to reduce the fishy taste and odor. 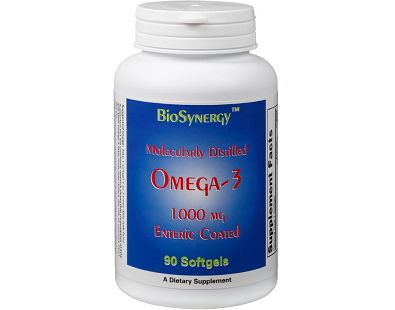 The recommended dosage of omega 3 fish oil supplement is 1500 mg per day. 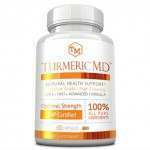 In order to have any positive effect, the supplement should contain 800 mg of EPA and 600 mg of DHA. 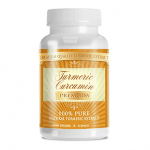 It can be taken in an oral soft-gel form twice a day with a glass of water during mealtime. 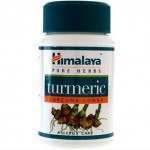 Till date no serious adverse reaction to the supplement has been observed other than headache, nausea and stomachache. People who are allergic to fish or any other sea food should be not take the pill. Sometimes there are concerns regarding formulation and spoilage of essential fatty acids which is why you should always buy from a trusted supplier. 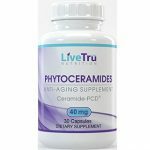 The price of the supplement is $89 US Dollars per bottle. The manufacturers have discount offers and sales very frequently so the price is further reduced. 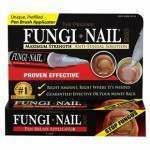 Moreover, if you purchase more than a single bottle, you will again get a discount. 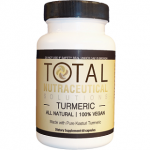 A single bottle of the supplement has 180 softgels. The manufacturers offers full money back policy to their customers. 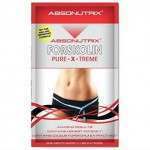 If you are not happy with the effects, you can return the supplement within 60 days of purchasing it. 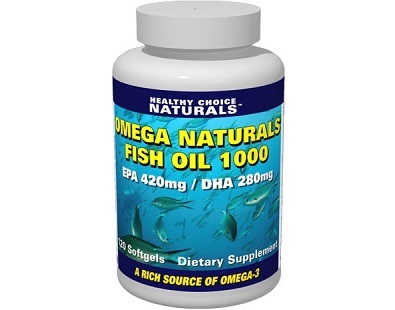 After much speculation, we have reached the conclusion that even though Compass Nutritionals’ Ultimate Strength Omega Fish Oil is a beneficial product, it lacks in having no FDA inspection.